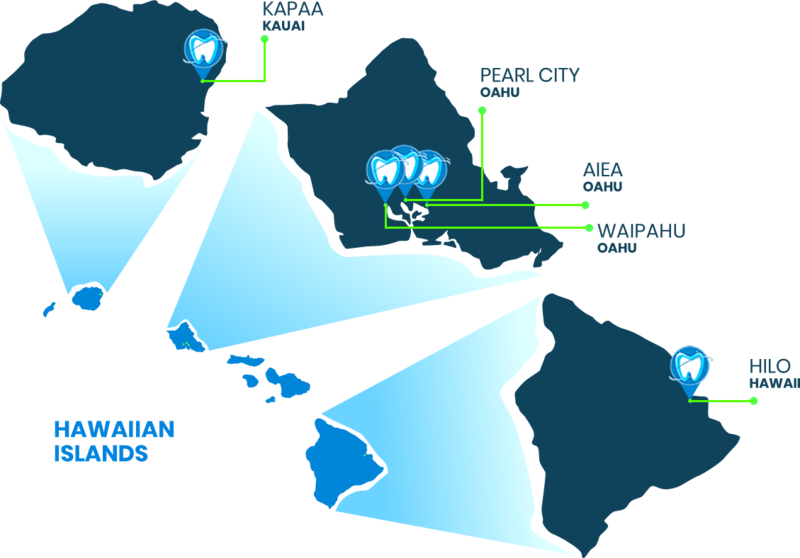 With five locations, the team at Premier Dental Group HI serves the needs of all ages around Hawaii. 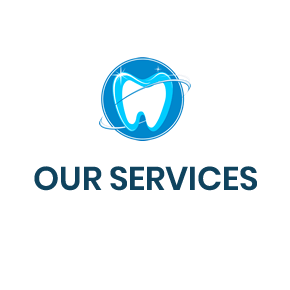 Our experienced staff provides the highest standard of dental care in a friendly, welcoming environment. Contact us today to schedule your appointment! Welcome to Premier Dental Group HI! Are you hoping to show off a dazzling, more attractive smile? Do you need to maintain your oral health with regular checkups? Would you like to regain the full function of your teeth so you can enjoy eating all of your favorite foods? 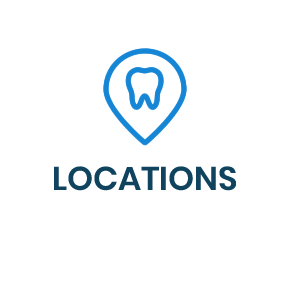 No matter what your dental goals may be, our team of Hawaii dentists is here to help you. At Premier Dental Group HI, we serve all ages with the highest standard of dental care. 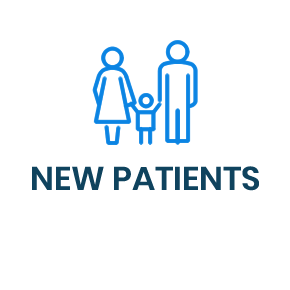 Many of our patients have been with us for decades, getting to know our staff and feeling like a part of our practice family. We pride ourselves on giving gentle care that minimizes your discomfort and helps you to look forward to your visits with us. We've combined the best of traditional dentistry with the latest technology for your benefit. With the most advanced techniques and equipment, we seek to serve you with superior care. No matter which of our locations you choose, you can rest assured that your expectations will be exceeded. 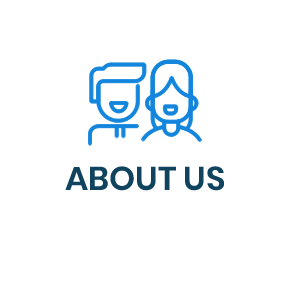 Once we've evaluated your needs, we'll discuss all possible treatment options with you so that you can decide how you'd like to proceed. We'll never recommend anything that you don't need and will work with you to find a plan that suits you. 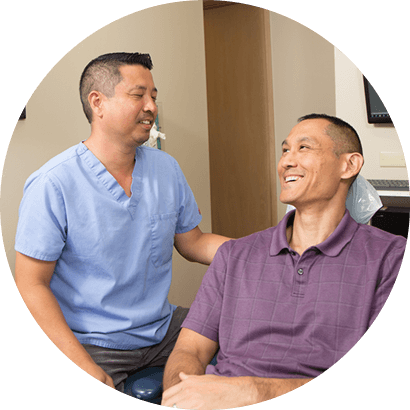 Our Dentists in Hawaii have the experience and expertise to offer a broad spectrum of services. Contact us today to schedule your first appointment! Insurance coverage can be used for your visits.